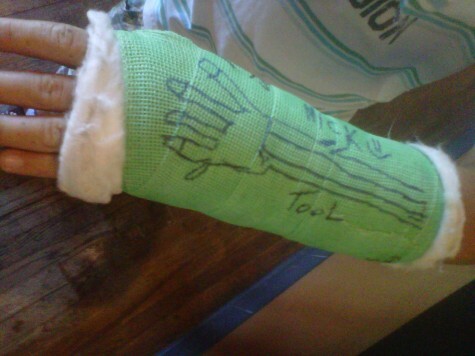 Durango Devo | Lucas’s Broken Arm from Epic Engineer Ride!! Lucas’s Broken Arm from Epic Engineer Ride! !